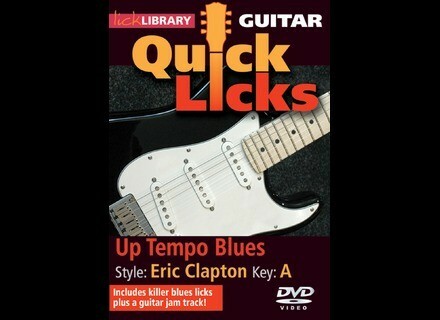 Quick Licks - Up Tempo Blues in the Style of Eric Clapton, Multimedia/Video Pedagogical Aid from Lick Library. Lick Library has just released a series of Eric Clapton guitar tuition DVDs. 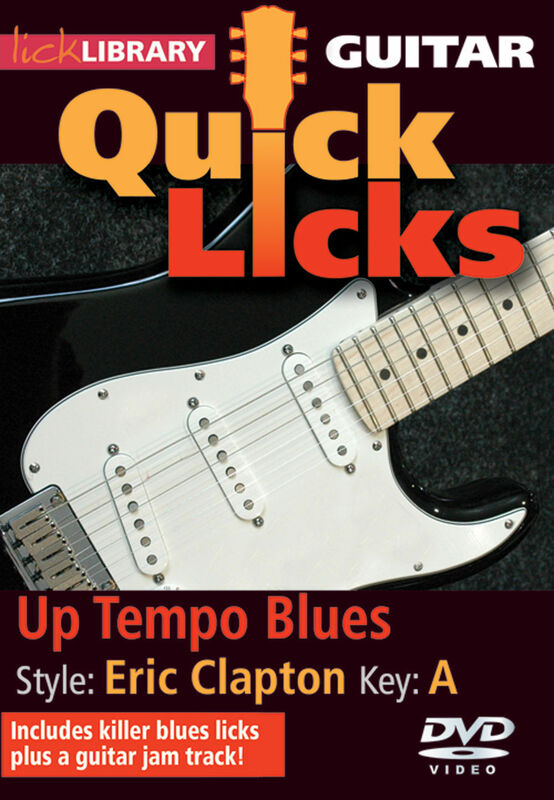 Quick Licks - Up Tempo Blues in the Style of Eric Clapton (RRP £19.99) is presented by freelance guitarist and producer Mike Cresswell. This DVD includes backing tracks that you can practice more than 30 licks and techniques to play along with. Mike's guitar lesson demonstrates Clapton's style and techniques and gives you two shots of the tutors hand so you can plainly see what he is teaching. In this DVD, a third angle is added to illustrate the famous Clapton vibrato and how this is achieved. For more info, check out www.licklibrary.com. Lick Library Presents: Jam with Cream Lick Library has released Jam with Cream, an Eric Clapton guitar tuition DVD. Muse Research Special Receptor 2 Operation Muse Research & Development has announced that if you purchase a new RECEPTOR 2 Hardware Plug-in Player between November 27, 2009, and December 31, 2009, they'll give you a gift code worth US$400 to use on Plugorama.com.